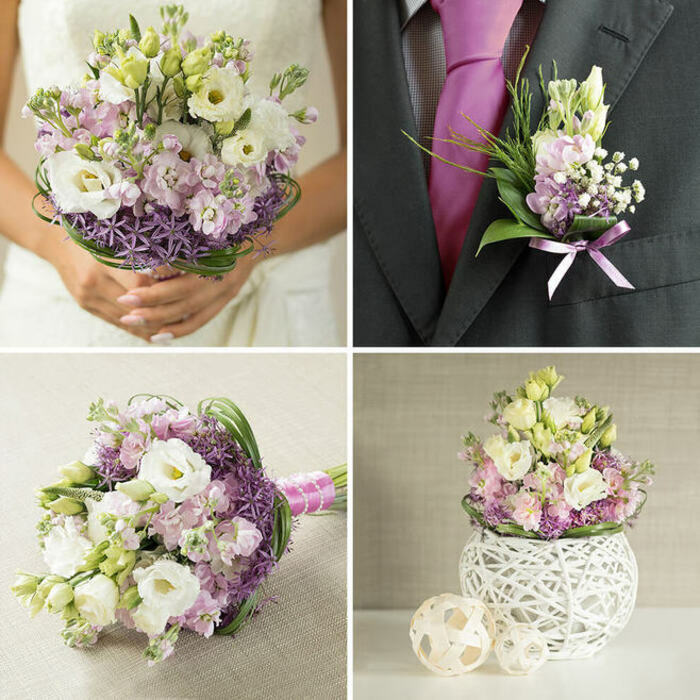 We are glad to present you the proud of our wedding flower compositions - The Perfect Match Collection. This stunning combination of colors, forms and fragrances is so amazing that hardly anyone would be able to resist it. It is a total explosion for the senses. It will grab your attention and won't let it until you get it and everyone knows that "The only way to get rid of a temptation is to yield to it." We read so many positive comments online about this florist before contacting them for our wedding flowers. The team responded very professionally and offered some amazing flower combination. We totally found the perfect florist for our wedding day! 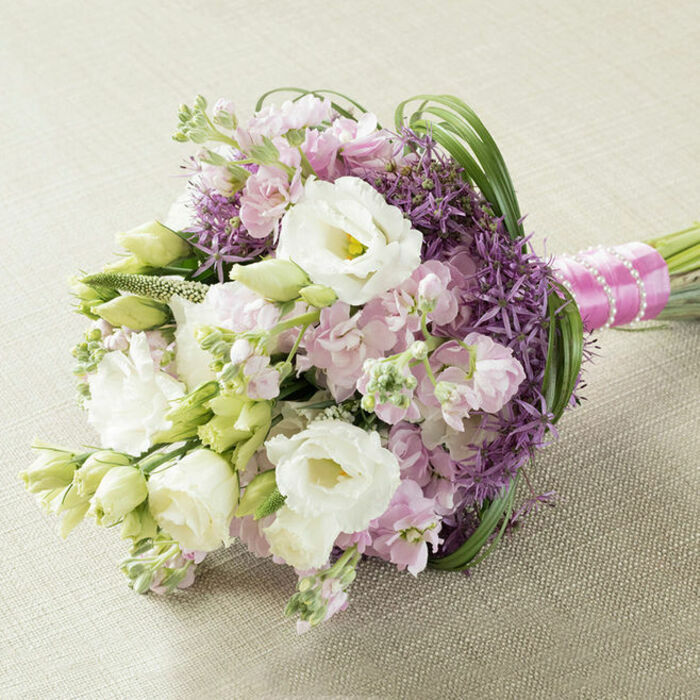 My sister recommended your services as she was extremely happy with her wedding flowers ordered from the website. 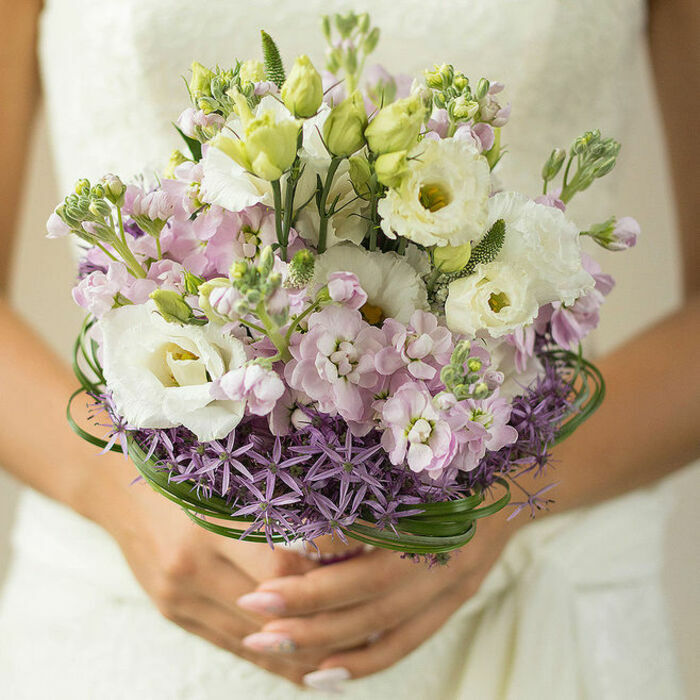 I really hope you help me find the best bridal bouquet! The flowers lasted for days. Great service! My wife and I were over the moon with all of the flowers you delivered for our wedding. 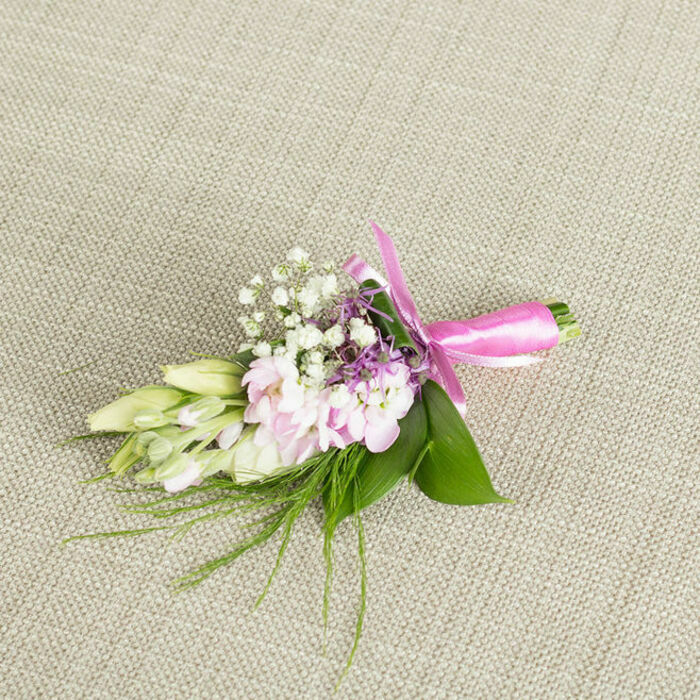 All of the flowers were fresh and fragrant, delicately arranged and looking very classy. Thanks a lot!!! 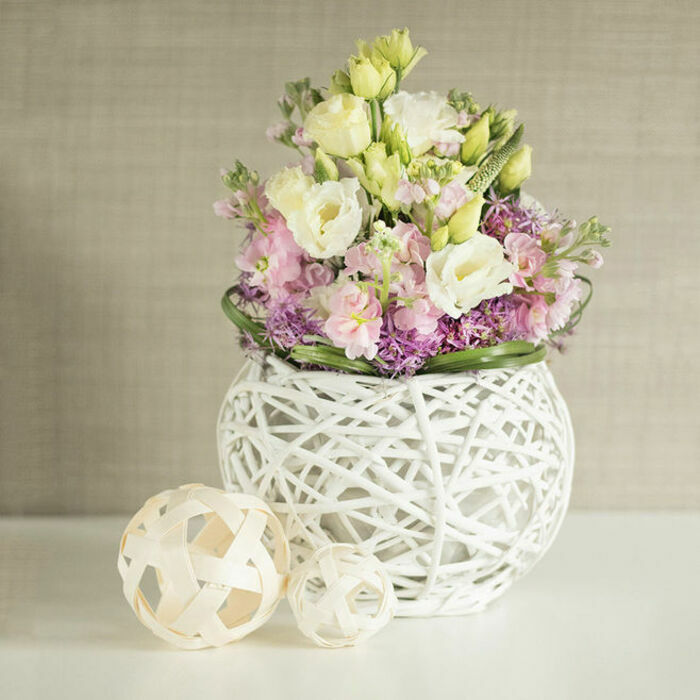 Extraordinary floral designs. Great wedding flowers. Thank you so much! 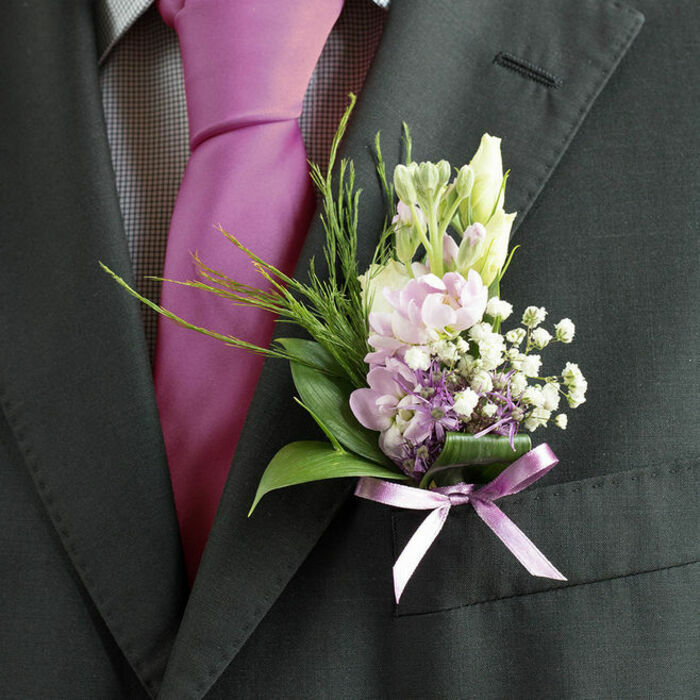 Spectacular bouquets and buttonholes! Great job!!! Handy Flowers are remarkable florists! I will remember the beauty of the flowers till the end of my life. The flowers they delivered were brilliant and very fresh. Loved everything they did for us! We got a brilliant arrangement for the tables, and even some cake decor that was a great complement for it. Thank you so much for the great bouquets! Handy Flowers helped us so much. Their flowers saved the day as our florists didn’t show up. And the end result was a delivery of lively and fresh flowers and arrangements - they made a huge difference to the setting. Thank you! All the wedding flowers were fresh and amazing. They went perfectly with the bridesmaids’ dresses and all of them looked simply heavenly. Love everything about them, cannot say a bad word about any of the flower choices! 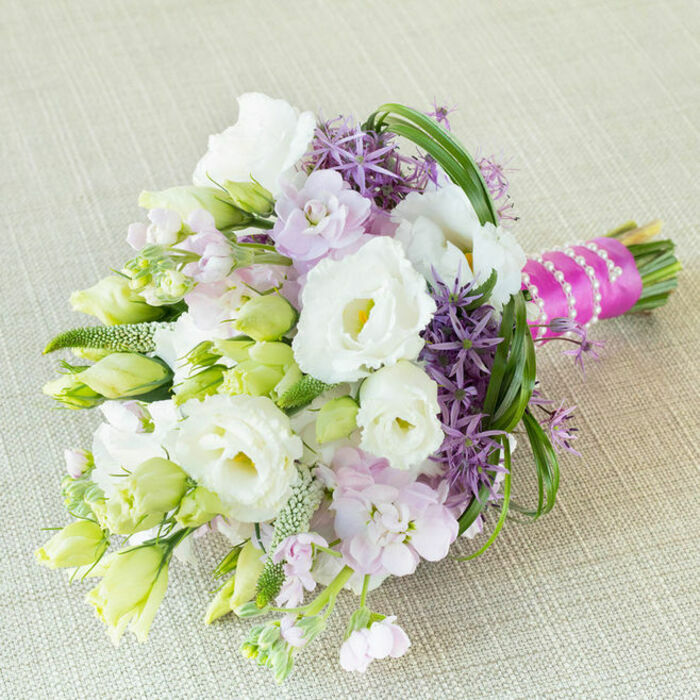 Magnificent choice of flowers, they truly made a difference at the wedding!